Celebrate Spring in Springfield Ohio with These Events! It's Easter weekend and the Springfield OH events calendar is only beginning to heat up for the spring season! From the community Easter egg hunt and BBQ to the Springfield Rabbit Show, you'll want to jot these upcoming dates down and get ready for a whole month of fun in Clark County. The entire community is welcome to attend this spring perfect event in Springfield! Bring the kids and let them explore while hunting for eggs— with separate egg hunts for age groups up to 12 years old. There will also be a BBQ after the Egg Hunt for all to enjoy! 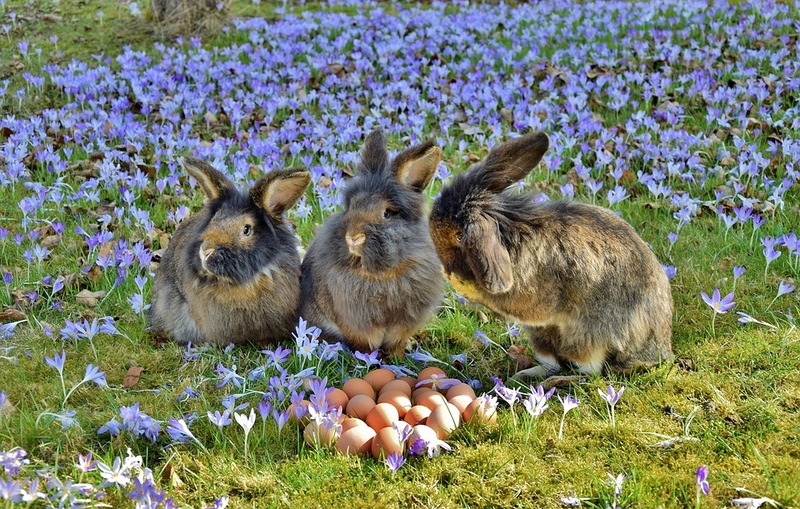 What better way to celebrate spring than with a bunch of bunnies? The Springfield Rabbit Show will begin on April 7 with the Dutch and Mini Lop Rabbit Show in the Mercantile Building (Dutch) and Arts and Crafts Building (Mini Lop). The show continues on April 8 with the Rabbit and Cavey Club Show in the Mercantile and Annex Buildings. Everyone who wants to fly a kite or simply stop to watch them is invited to this second annual Springfield OH event! There will be food trucks, a build your own kite kit, and even kite vendors! The American Kite Flyers Association will also be flying at the event. Go on a spring tour of the beautiful plants and flowers found in Ferncliff Arboretum lead by Adam Ravestein of Scarrf's Nursery. The popular Springfield Antique Show is back for its spring run! You'll find something you love here with over 100 vendors in attendance! Do not hesitate to contact 2 Marshalls Real Estate with any questions about moving to Springfield or the local real estate market! We look forward to hearing from you!